November 2016 will not only be one of the most anticipated months of the year in the United States, it may well become one of the most memorable. To celebrate the presidential election, we are offered a remarkable assortment of Americana and presidential autographs on November 1, as well as uncommon autographs by writers, musicians, athletes and various historical figures. 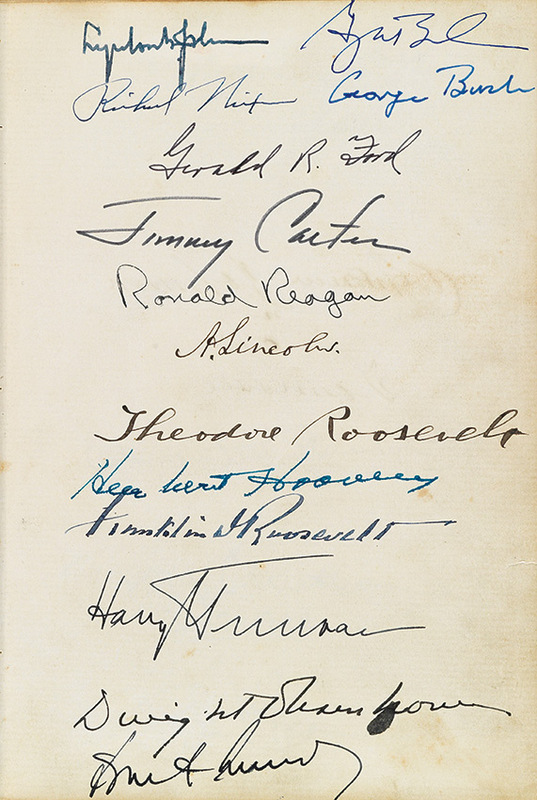 An extraordinary autograph album in the sale contains, in addition to more than 130 signatures by some of the most important Civil War-period political and military figures, an astounding page signed by 14 presidents, including Abraham Lincoln, John F. Kennedy and both Roosevelts. Three additional presidential signatures are on a following page. 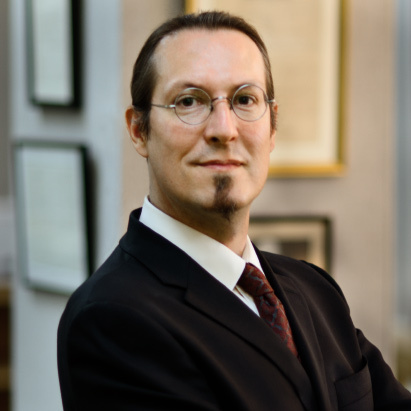 The album was discovered and maintained by autographs legend and Manuscript Society president Herbert Klingelhofer (1915-2015). 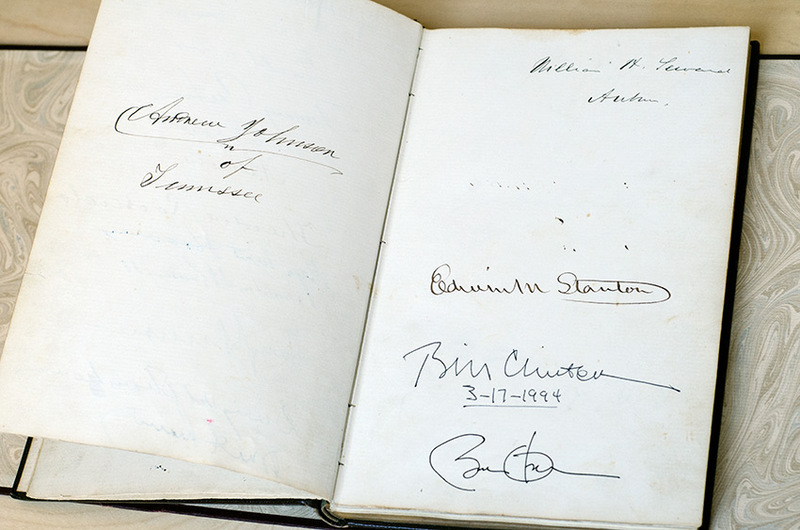 Illustrated at left, above and below, Lot 118: Album with more than 130 Civil War-era signatures, including Abraham Lincoln and his cabinet, and signed by 18 Presidents, 1864-2010.
on lower half are facsimile. Sold for $4,250. Right, Lot 59: The Beatles, poster by D. Spence, signed by each member, 1964. Sold for $5,750. 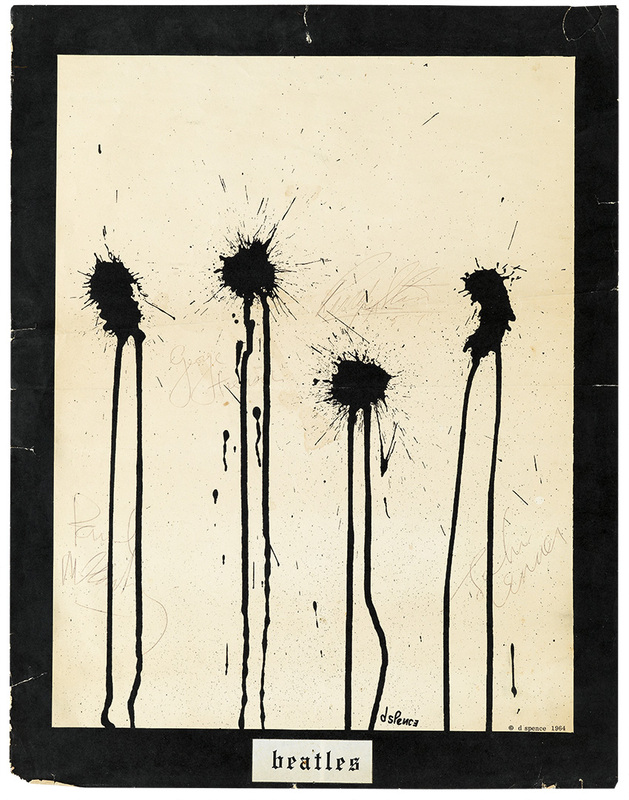 Musician autographs included a poster showing four ink blots, each signed by a member of the Beatles, with Ringo adding “5’7”,” demonstrating his resemblance to the shortest ink blot. 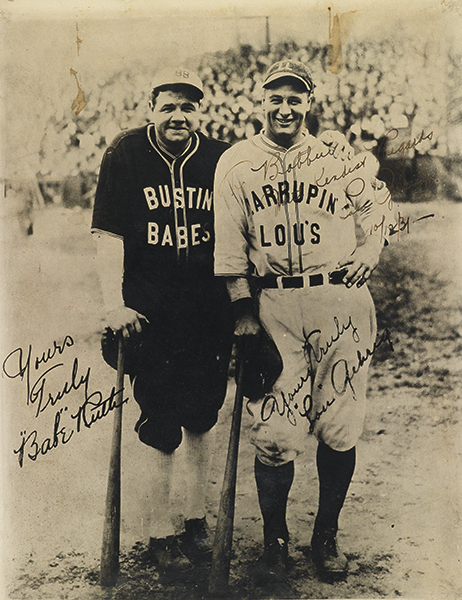 A collectible full-length portrait of Babe Ruth and Lou Gehrig with their facsimile signatures in their respective "barnstorming" team uniforms (the "Bustin' Babes" and "Larrupin' Lou's") was offered. The photograph is additionally signed and inscribed by Gehrig in the upper right corner. Similar photographs to this were distributed to promote the "barnstorming" tour after the 1927 World Series. 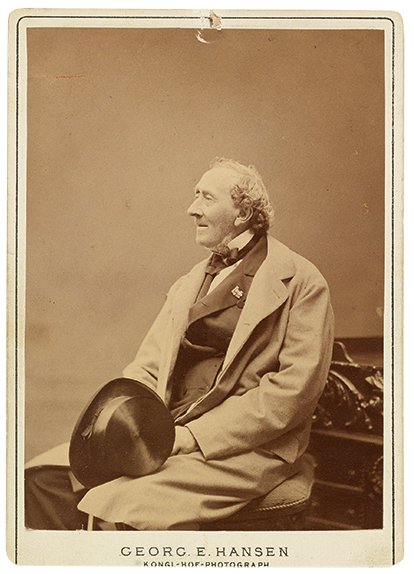 Lot 242: Hans Christian Andersen, Autograph Letter Signed on the verso of his carte-de-visite, 1875. Sold for $3,500. 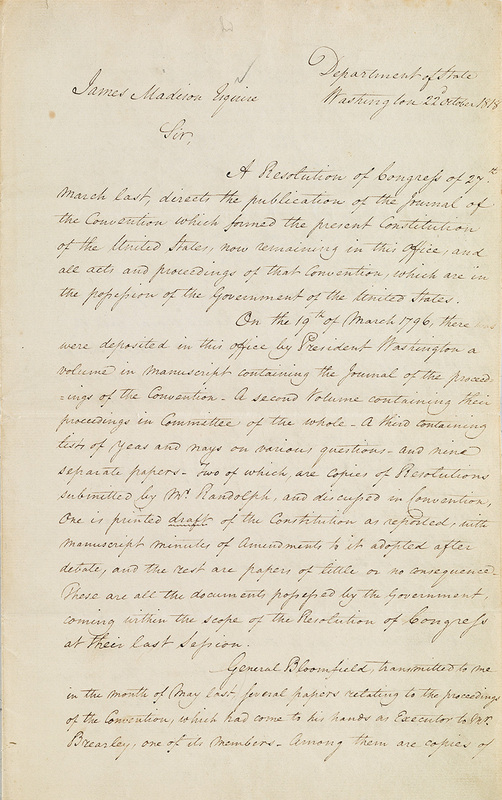 Additional presidential material included a letter signed by later president John Quincy Adams to former president James Madison, requesting documents to complete George Washington’s journal of the proceedings of the 1787 Constitutional Convention. 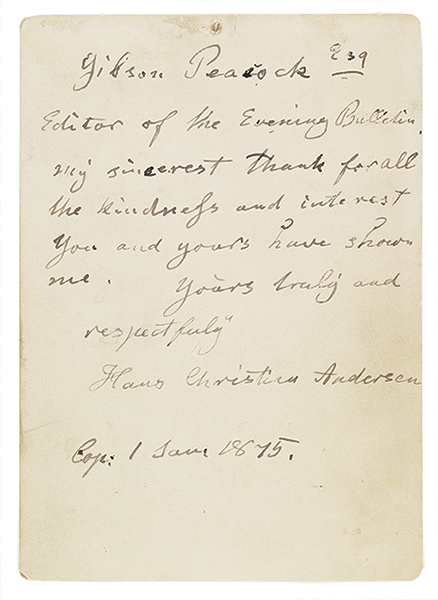 Representing authors was an uncommon autograph letter signed by Hans Christian Andersen, written in English on the verso of his photograph. Other highlights included a typed letter signed by Clarence Darrow, in which he invites an attorney to join him in defending John Scopes during the Scopes Monkey Trial. Right, Lot 119: John Quincy Adams, Letter Signed as Secretary of State to President James Madison, 1818. 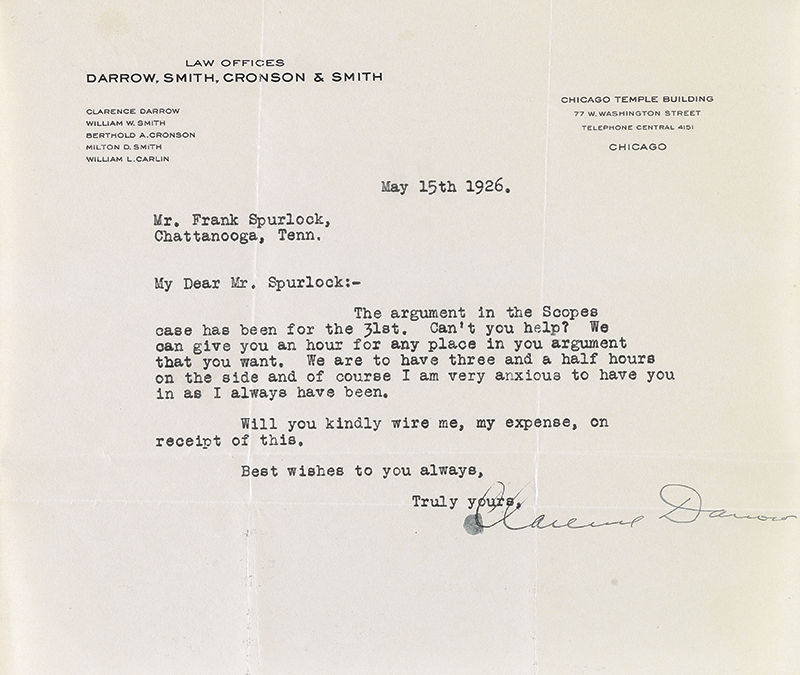 Lot 65: Clarence Darrow, Typed Letter Signed to attorney Frank Spurlock regarding Scopes Trial, 1926. Sold for $5,125. Learn how to consign with Swann here.